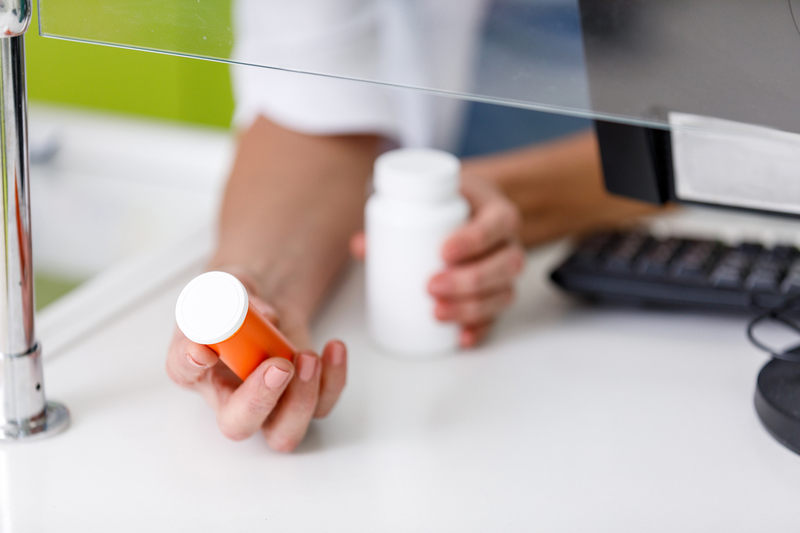 Medication errors occur with astounding frequency in the United States. In fact, according to recent data from the U.S. Agency for Healthcare Research and Quality, adverse drug events (ADE’s) are the cause of nearly 700,000 emergency room visits and 100,000 hospitalizations each year. They are also among the most common forms of hospital negligence in the United States, occurring in approximately 5 percent of all hospitalized patients. An adverse drug event refers to an instance during which a patient suffers negative health consequences as a result of exposure to a medication. Estimates suggest that approximately 50 percent of all adverse drug events are preventable, resulting from medication errors that may occur at any point during the process of selecting, prescribing and dispensing medications. If you or a loved one has suffered harm as a result of a medication error in New Jersey, you may have grounds to seek compensation for damages, including medical expenses, rehabilitative care, loss of income, and pain and suffering. These cases can be extraordinarily complex, requiring medical and legal experts who regularly investigate, prepare, and vigorously pursue these claims. At Fronzuto Law Group, our medical malpractice attorneys have a combined 75 years experience protecting and aggressively advocating for injured victims. Receive your free initial consultation by contacting our medication error lawyers today at 973-435-4551 (toll free at 888-409-0816). You may also contact our law firm online. From the moment you consult your doctor about a health concern, he or she is responsible for determining the necessity for medication, the appropriate medication to prescribe, the correct dosage of that medication, the period during which you should take the medication, and how you should be monitored during this time. In addition to your physician’s role as it relates to medication, a nurse may be responsible for administering the medication, and a pharmacist may be responsible for filling and providing the prescription. Throughout this process, there is the potential for many medication errors to occur, from administration of the wrong drug, to prescribing the wrong dosage, to adverse interactions with other drugs, allergic reactions, and many others. Notably, medication errors can also occur due to negligent behavior by pharmaceutical companies. At times, pharmaceutical companies fail to provide adequate information about the potentially harmful side effects of a medication (also known as failure to warn), or manufacture a drug that is subsequently recalled due to negative health consequences. Regardless of the circumstances of your case, our legal professionals conduct a thorough review in order to determine how the error occurred, who was responsible, and who had the opportunity to prevent it. We consult with relevant experts to accurately assess the extent of the harm that you suffered as a result of the error, construct a compelling argument in your favor, and diligently pursue maximum compensation. Medication errors are often preventable, but can cause some of the most severe health complications for victims. Fortunately, the law provides you with recourse to hold those responsible for protecting your health accountable for their negligence. Finding the answers you need to move forward with confidence is essential. Contact one of our offices today to schedule a free initial consultation about your medication error claim: 973-435-4551 (toll free at 888-409-0816).